CONGRATS COBRA ALL-STAR, PHILLIP KUE!!! after winning the 2006 World Team Trials. Dan Russell & Matt Sprague join Chael & Joel to discuss the biggest rivalry in amateur wrestling that spans 48 years, between USA Oregon and Peninsula Wrestling Club. Spearheaded by Peninsula's Roy Pittman & USA Oregon's Marc Sprague, the impact each clubs respective coach had is detailed. 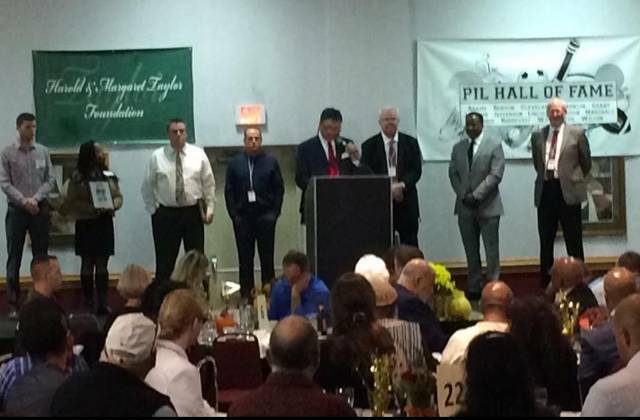 Dan, Matt, Chael & Joel also have a 'virtual dual meet' between some of the very best to have ever come out of USA Oregon & Peninsula, highlighting Anthony Amado, Travis West, Joe Russell, Tyrel Fourtune, Les Gutches, Tivon Abel, Marc Sprague Jr. and many more. Thank you Coach Marc Sprague and Cobra Wrestling ... this is the pay off after nearly 100 camps and 1200 hours. Josh went 14-0 and took home the Triple Crown from USAW Western Regionals in Pocatello. Michelle Shaffer wrote October 23 at 8:15pm · Maple Valley, WA : "We had an amazing weekend at the Maple Valley Cradle Camp. Chase & Trey Conner, Kody Kagelar and Jeremiah Van Cleve represented the local Cobra Club and took the trip in the van. It was a smaller group then we hoped for but we HAD A BLAST. Between the swimming, Hot Tubbing, Cosmic Bowling and upwards of 16 hours of cradle training... All the boys where excited to get home... The VanCleve family looks forward to Hosting another camp soon.... Lifelong memories are priceless....."
I just wanted to share some thoughts. For context, I was a cobra wrestler from 1990 to 2000, and then coached summers from 2000-2004 (so long ago, I have grown old). I am now an attorney (licensed in Arizona, Nevada, Colorado, and Oregon), and this is relevant to my accolade to Marc Sprague. 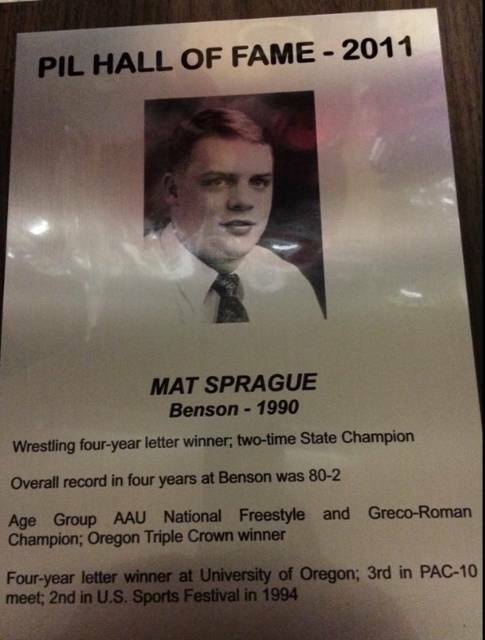 Coach Sprague, as I will always refer to him as, constantly impressed that wrestling was a tool, a discipline, a philosophy, and more than a physicality. His philosophies about hard work, positive self-belief, endless anecdotes (my favorite being priming the pump), and dedication to family, got me into and through Stanford, law school at ASU, and in general the practice of law. At my current place of employment, I am now in charge of training new attorneys. One associate, in particular, has a significant thing to do tomorrow, so drawing from Coach Sprague's tutelage, I sent him a simple note saying, "you are prepared, you will do excellent." This was Coach Sprague's tradition during my tenure for major tournaments, and his illegible handwriting always brought me courage and self-belief. I hope my efforts have a fraction of the effect. 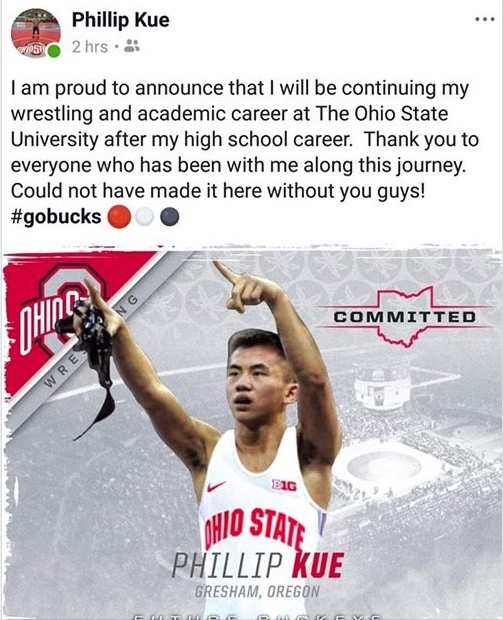 I share my background, and this story, because I believe in the message Coach Sprague imposed on me, that wrestling is a philosophy and lifestyle, and you should take the lessons you learn and transpose them into everything you do, academics, family (most important), and your career. The camp (2015 WESTERN REGIONAL CAMP) has prepared Diego for competition like I have not seen before. He has wrestled exceptionally well in Freestyle and Folkstyle with only one point scored on him so far. Tomorrow is Greco where his goal is to capture the triple crown. Thank you for inviting him to your camp this year. Diego actually told me today that he feels strong as ever and it’s because of the camp, so thanks again! 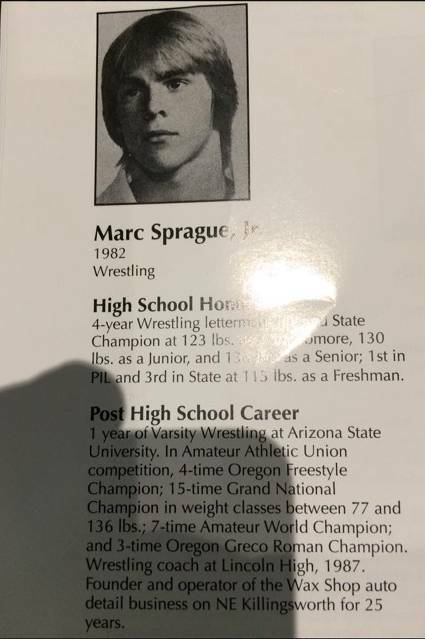 If this Marc Sprague you know who I am better than most. I spent years training with you and learning from your hand and I wanted to say thanks you taught me to never give up to always do a little more "and then some" from this I earned many state and national titles I all americaned in college and had a full ride to almost any school I wanted. Now I have a degree and a family I am now training for an elite military group hoping to get accepted. (I am not allowed to say which one ) but I know that if I apply the things I learned within cobra from you I will succeed and I will hunt down those that oppress and kill and defend those that cannot defend themselves. I just wanted to say thanks for all you have taught. ﻿ 11/23/14 As I recall, last year Josh Neiwert, from Spokane only won 2 matches and did not place at the Big Foot Tournament. 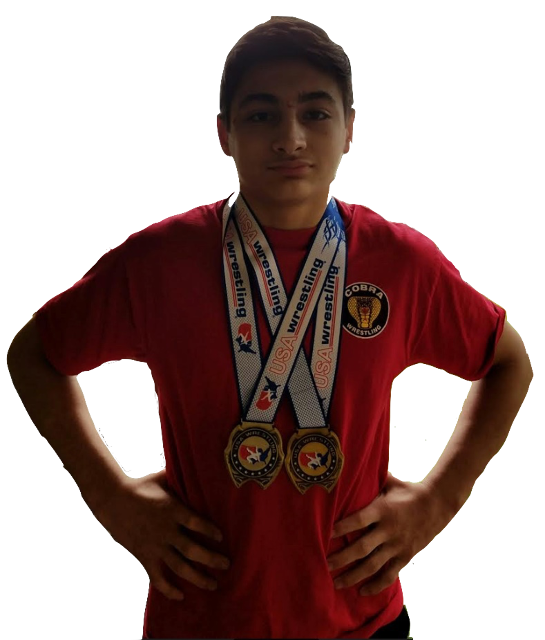 However, after a year of hard work and attending over 40 Cobra Camps he went undefeated, did not give up a point and was the outstanding wrestler in his age group at the 2014 Big Foot Tournament. "If there is anyone on earth that can teach the Granby system, it's Coach Sprague... He changed my life and hundreds of other athletes, on multiple levels!" 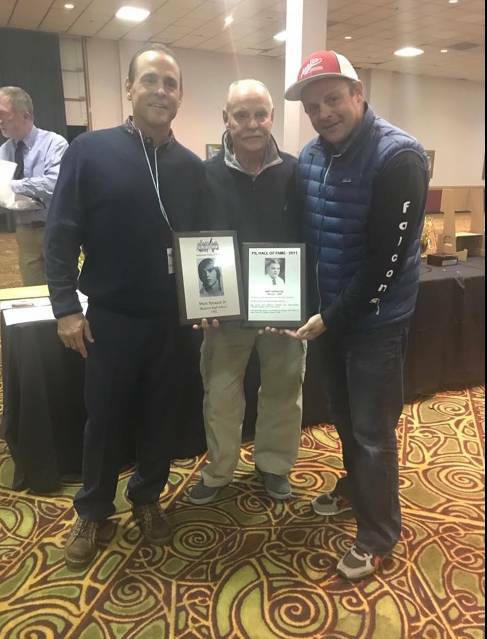 "After 30 years of coaching, both as a head coach and as an assistant coach at the high school level, I have never seen a coach more passionate and with technically sound as Coach Marc Sprague. I started taking my son to him when he was 8 years old. We would drive over 3 hours twice a week to get the best coaching in the state of Oregon. I have seen my son grow into a national champion and he is currently ranked in the nation’s top 10 in his weight class. 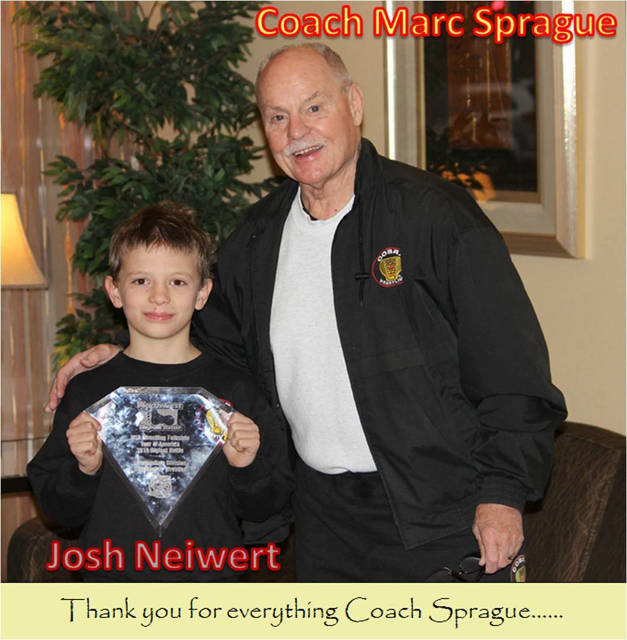 I am so grateful for everything that Coach Sprague has done for my son." "I have attended several wrestling camps through Coach Sprague. I am impressed that in a 1-4 day camp, our kids learn more than an entire season of wrestling. The knowledge of Coach Sprague is evident and watching his team wrestle, it is obvious that his teaching methods are superior. It is also apparent that Coach Sprague cares for kids and knows how to motivate them. Coach Sprague and his camps are educational and inspirational!" 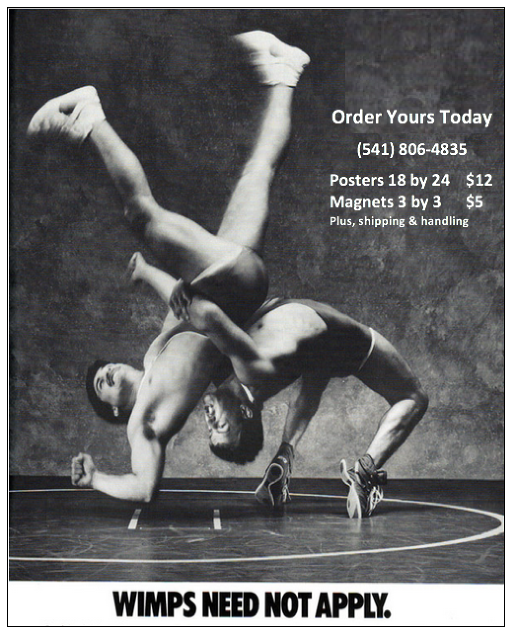 "I give my highest recommendation to Coach Marc Sprague and his wrestling clinics. I’ve been to many of the nation’s top camps & clinicians and Coach Sprague rises above them all. 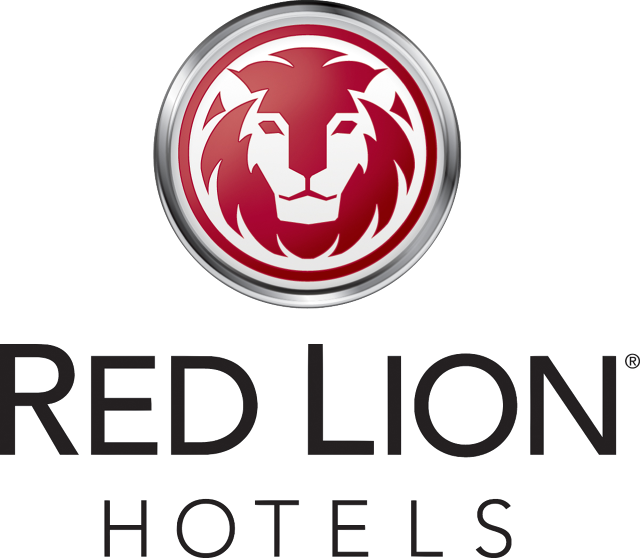 For the past ten years, his instruction has been an integral part of our team’s success. 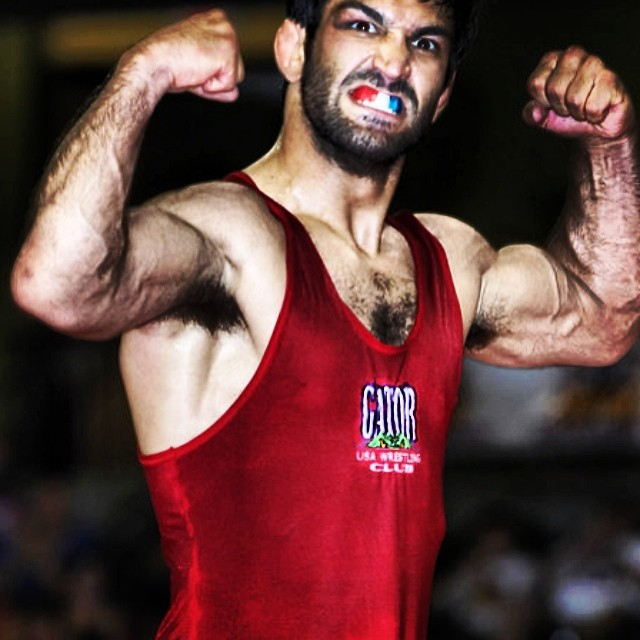 I particularly value his Pinning Camps for the seamless concepts he weaves through a variety of moves that makes being a pinner easy for a wrestler of any age or experience level. 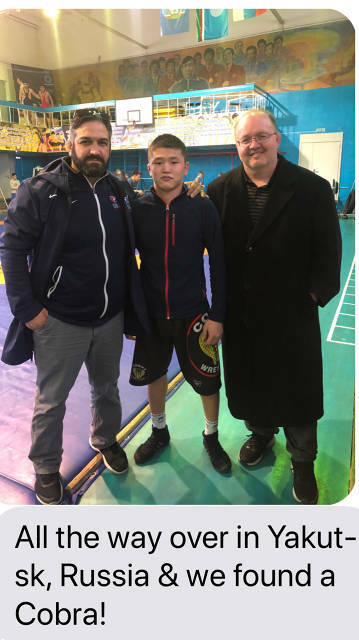 Our advanced wrestlers attend his Oregon training camps and EVERY wrestler we’ve sent has been a national competitor in Fargo. 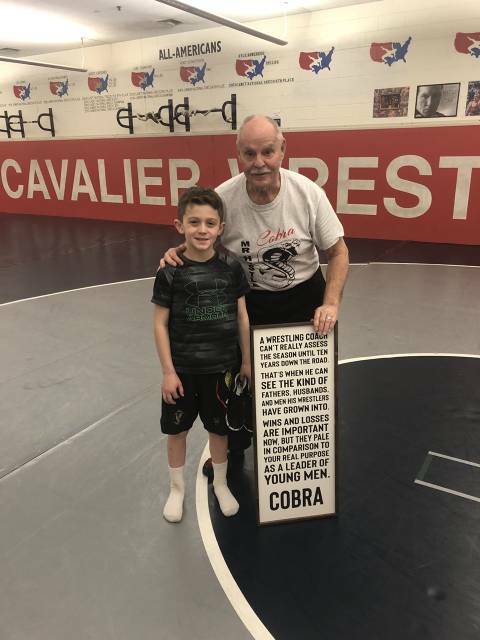 For enthusiasm, expertise and high-energy training experience, Coach Sprague, and his Cobra Wrestling Systems are the only way to go!" "Cobra camps focus on a specific series of moves then variations in setups and counter attacks to opponents’ reactions, yet are fast paced and interesting enough to keep the kids engaged. These camps don’t go through dozens of moves that the wrestlers don’t really have time to develop and then often forget. Several commented that they learned more useful technique in one week than from all the camps they had previously attended. We had novice to state finalist in attendance and everyone got better every hour of camp. 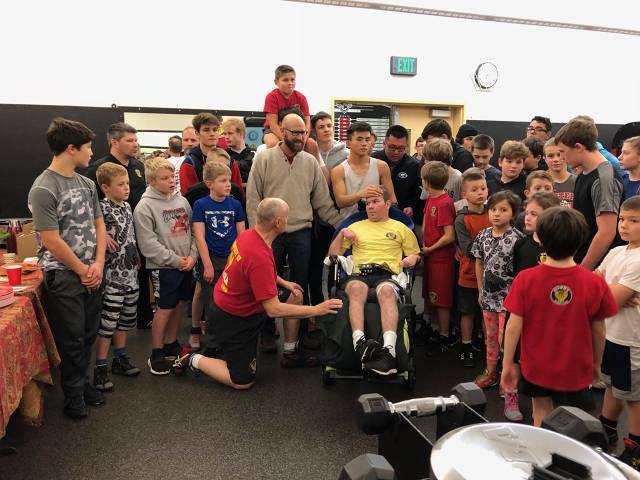 Coach Sprague’s motivational and lifelong application sessions were a big hit with the athletes. The camp’s real payoff is in seeing the wrestlers actually using the techniques in match competition; that’s when you know they truly learned something."